Janelle In Real Life: the good & bad... and plaid. the good & bad... and plaid. I feel so refreshed this week... I got not one but TWO girls night out with some of my favorite ladies! And sometimes a little adult interaction (as in not just with my 1 1/2 year old) is pretty great. The hubby and I also get a date night on Valentines day and I am sooooo stoked for that! Because sushi & Steven are two of my most favorite things. The lock on our door isn't working properly so I can't leave the house today until the maintenance man gets here to fix it. And our maintenance man is really nice, but notoriously late for appointments. Like... usually he gets here a week or so after our appointment, at the time of his choosing. Bless his heart. LOVE the flannel on you! This outfit is great!! One of my favorite go to looks is plaid with a scarf :) I will be crossing my fingers that the maintenance guy suddenly becomes punctual hehe Have a great day! 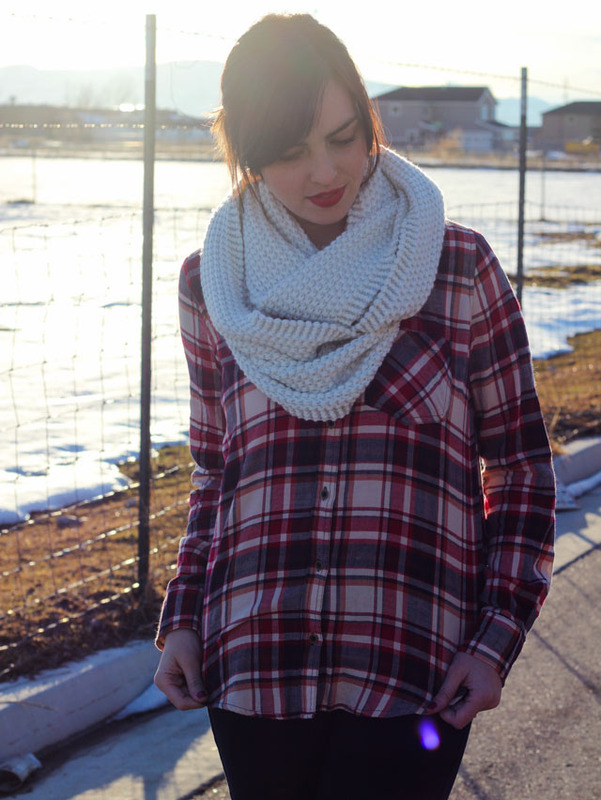 I love that white scarf with the flannel! It's so cute together! I love this! I love plaid so much! You look cozy and warm! 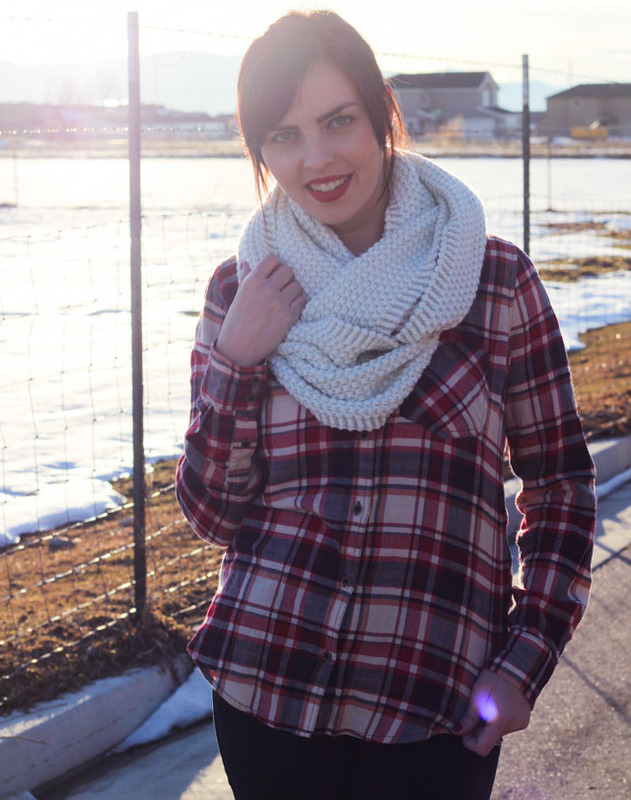 You rock plaid like no other! I love pairing this style with white, it keeps it classic! Stopping by from #FundayMonday - I could eat sushi all day every day. Hope you two have an awesome time! Great Plaid! You look adorable!! cute outfit! good luck with that lock! A sushi date sounds perfect for Valentine's Day! Love the plaid on you! I love your plaid shirt! Such great colors and looks super cozy. 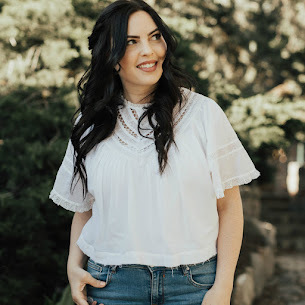 Visiting from the Monday Must-Haves link-up! This outfit looks so cozy and relaxed. I love the plaid shirt and the scarf, especially.